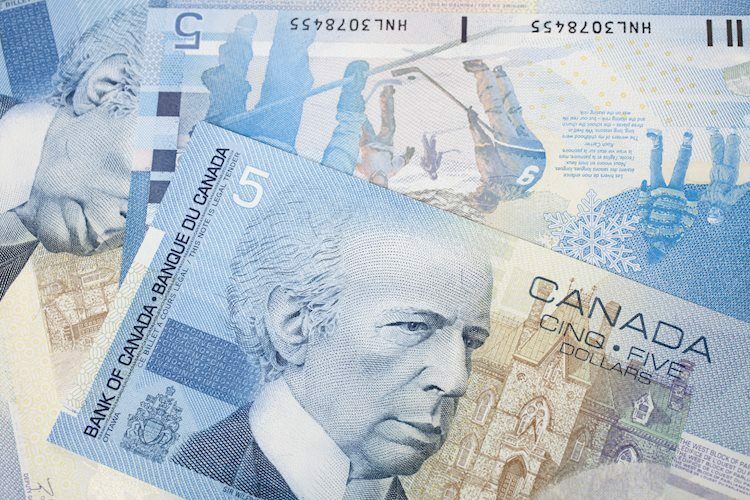 When are the Canadian employment details and how could they affect USD/CAD? Statistics Canada will publish its labor market figures for the month of July, later during the early North-American session at 1230 GMT. Consensus estimates point to a downtick in the unemployment rate to 5.9% from 6.0% previous and the number of employed people are seen rising by 17.0K, as compared to 31.8K in the previous month.